Bax & Company is a specialised consultancy firm dedicated to defining and facilitating Open Innovation strategies, and in supporting policy development and innovation policies for different types of clients, such as regional governments and industry bodies. As such, Bax & Company brings together experts from research, industry and the public sector. One of the main areas of expertise of B&C is that of sustainable building and city planning. B&C has extensive background in the development of large-scale urban and housing renovation projects across Europe. 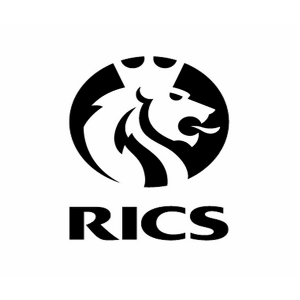 RICS is a global professional body. We promote and enforce the highest professional qualification and standards in the development and management of land, real estate, construction and infrastructure. Our name promises the consistent delivery of standards – bringing confidence to the markets we serve. The work of our professionals creates a safer world: we are proud of our profession’s reputation and we guard it fiercely. 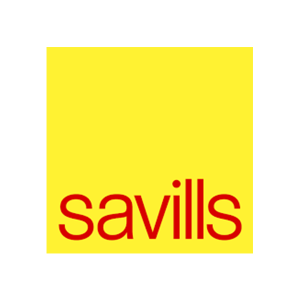 Savills plc. is a global real estate services provider listed on the London Stock Exchange. We have an international network of more than 600 offices and associates throughout the Americas, the UK, continental Europe, Asia Pacific, Africa and the Middle East, offering a broad range of specialist advisory, management and transactional services to clients all over the world. 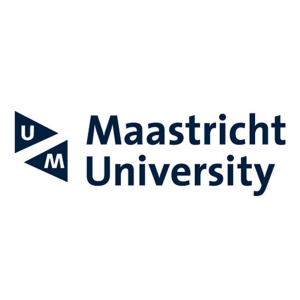 The Department of Finance at Maastricht University performs research in all fields of finance, with particular interest in: Financial Economics, Financial Econometrics, Real Estate Finance and Economics, Environmental Social and Governance Financial research, and Marketing-Finance. The real estate group of the Finance department is the catalyst for research efforts in three mains areas: real estate investment performance, the economics of energy efficient and “green” building, and the effects of demography on real estate markets. LUWOGE consult GmbH is a wholly – owned subsidiary of BASF Wohnen und Bauen, the housing company of BASF SE in Ludwigshafen. As a consultancy within the real estate development sector they specialise in the field of energy-efficient, sustainable modernisation and new construction. As a practice-oriented consulting company it is equipped with the technical, residential and economic expertise to successfully lead within the field of sustainable, energy-efficient and cost-effective construction and modernisation. Their expertise derives from a long-term and multi-disciplinary engagement in implementing various projects within diverging industries and various building typologies. The consulting company is active in both the national and international market, mainly focusing on Europe, China and Russia. 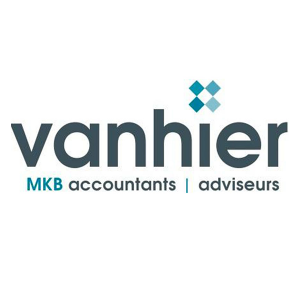 With five branches in and around Amsterdam in the Netherlands, Vanhier offers a complete range of accounting, auditing, financial and tax services, easily available and accessible to foreign as well as Dutch companies. Vanhier has a staff of around 70 professionals including 8 partners, providing highly qualified, specialist resources and skills for predominantly SME businesses established in The Netherlands. Vanhier has in-depth knowledge and experience in a variety of sectors, including real estate and construction. Vanhier is a member of MSI. MSI is a global association of over 250 medium sized legal and accounting firms in more than 100 countries around the world. This project has received funding from the European Union’s Horizon 2020 research and innovation programme under grant agreement No 649705.